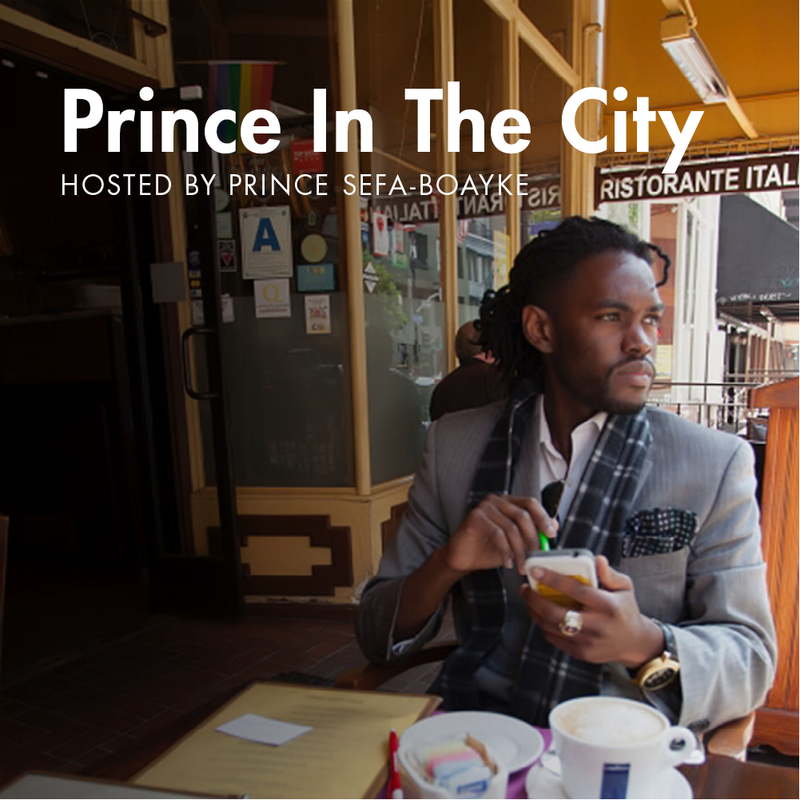 Prince Sefa-Boakye host of the Prince in The City Show opens up his first show with the UR Business Network Crew. Our most engaging topic of discussion, was my Weekly Political Report “Being Financially Conservative This Holiday Season. While this does indicate that Americans are being smart with their money, it is still does not imply that our economy has fully recovered (especially from last year’s report). So how come? How come ordinary Americans can manage their own budget and high ranking members in Congress (not the White House) cannot. The answer to this boils down to ideology–or difference of opinion. “Should the working poor, or middle class Americans, shoulder the economic deficit by working more hours and paying more in taxes than the average person from Wall Street? Or should Wall Street, multinational corporations, and even individuals with incomes of 500k continue to protect their self interests and ship jobs overseas–or pay lower taxes? The answer is common sense, but having the majority of votes in Congress to support it is difficult which leads to a fiscal showdown–or worse a government shutdown. While there is room to argue on what influences a lawmaker to manage the budget, but the fact is: there are middle class Americans and the very rich and powerful. And so, what reforms or cuts in a budget, should benefit whom? From an American perspective there should be economic growth in both sectors: public and private. For people who want to serve our country by means of public service (to be a soldier, police officer, public official, firefighter, teacher, bus driver etc.) should have the financial stability to support their families (meaning no sequester cuts) so they can continue to serve and make our country great. And for people who want to start a business in this country through the private sector (with little to no risk) should prosper from their labor. But must also keep their business(es) at a fair playing level so everyone in the country can prosper. Which means investing in American jobs, fairer wages, and paying fair taxes. To Listen to our conversation, click on the link below. To give me your opinion on the matter, drop a message on my Contact Page. Thank you Himali and Nathan for your opinions and great insight.